CCS is a leading provider of turnkey audio-visual solutions for educational institutions and corporations with offices in Houston, Dallas, Austin, San Antonio and Tyler, Texas. The Company focuses on providing custom audio-visual solutions for its customers’ facilities, including boardrooms, conference rooms, training centers, educational facilities, classrooms and control centers. CCS is a value-added reseller providing design, full-service systems integration, implementation and installation. 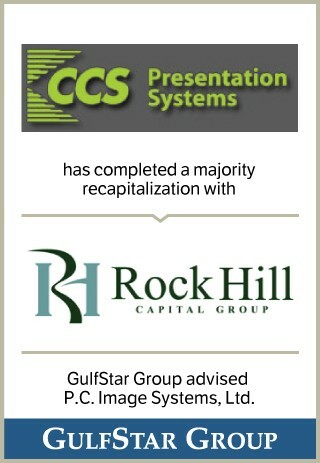 CCS also performs post-implementation services, such as training, maintenance and hardware upgrades.